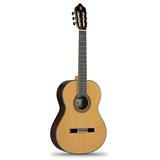 The Cadet 1C is a smaller scale version of the successful Alhambra 1C. 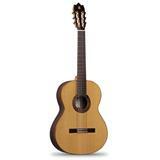 A guitar with great volume and clarity of tone. 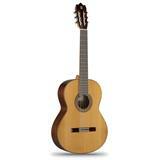 Suitable for children between 7 and 11 years. 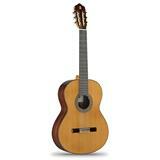 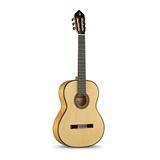 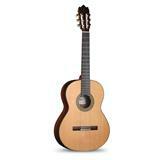 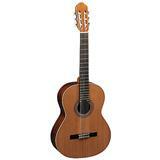 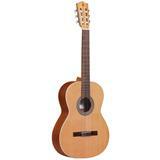 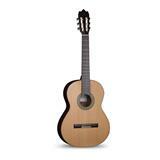 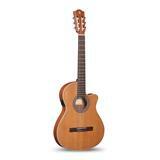 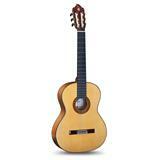 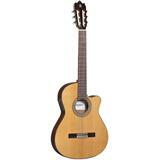 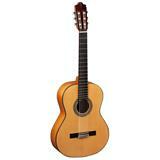 The Alhambra 3c is an excellent choice for the beginning classical guitar player. 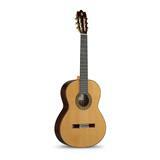 It is hand-crafted in Spain with a handmade inlaid wood Rosette.